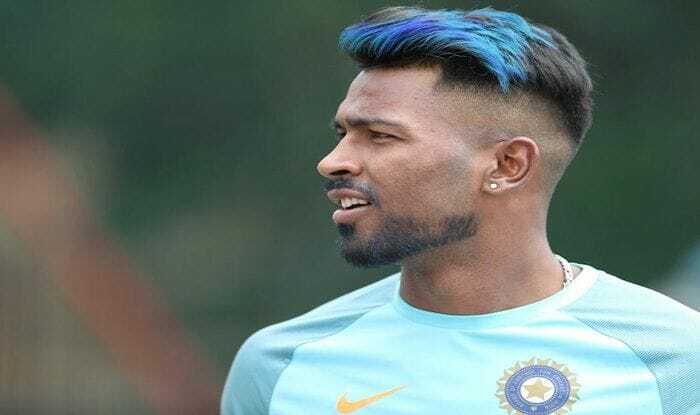 India allrounder Hardik Pandya is not stepping outside the house and is neither taking phone calls after his 'crass' comments on a popular TV show landed him in trouble. India allrounder Hardik Pandya is not stepping outside the house and is neither taking phone calls after his ‘crass’ comments on a popular TV show landed him in trouble. Pandya’s father spoke about his state of mind. Apparently, with the Makarsankranti on, a big festival in Gujarat, the cricketer did not even care about flying a kite. Hardik’s father Himanshu revealed all this in an exclusive with Mid Day. His father also confirmed that he did watch the Adelaide ODI. “He watched the match (India vs Australia 2nd ODI). Ever since he has returned from Australia, he has not stepped out of the house. He is also not taking any calls… he is just taking rest,” Hardik’s father was quoted as saying by Mid Day. “It’s a festival… a public holiday in Gujarat, but Hardik did not fly any kites. He loves flying kites but his busy cricketing schedule never allowed him to be at home during this festival over the last few years. This time, he had a chance to fly kites, but because of the adverse situation, there was no mood to celebrate the festival”, Sr. Pandya added. “He is very disappointed with the suspension and repents the views he expressed on the TV show. He is committed not to repeat the same mistake,” Himanshu said of his son’s take on the subject. “We have decided not to talk to him on this subject. Even his elder brother Krunal has not discussed anything about the episode with him. We are waiting for the BCCI’s decision,” he concluded.